Chanel’s perfumes are renowned for their classic, beautiful scents but also their designer price tags. If you fancy getting a hold of the Chanel scent for a fraction of the price, Primark may be your best bet. 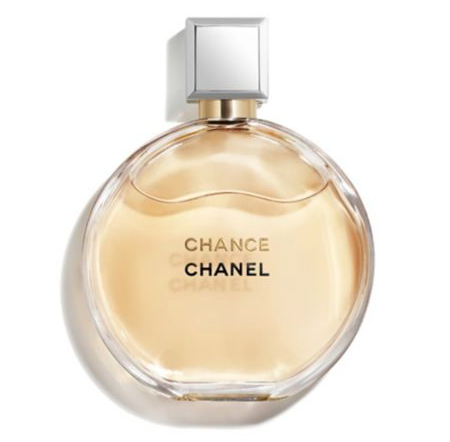 The bargain retailer is selling not one, but two perfumes that are dupes of Chanel Chance. The sweet, floral fragrances will only cost you £3.50 each, compared to the real deal which costs £110. Primark’s feminine perfumes, ‘Rose’ and ‘Noir’, are sold in stylish round bottles so not only do they smell the same as Chanel Chance, they look just as chic. Nobody will know the difference! The Primark perfumes are also cruelty-free. You can buy Chanel Chance, eau de parfum from here. A 100ml bottle costs £110. Chanel Chance is known for its floral fragrance and intertwines pink pepper, jasmine and amber patchouli. There is also a touch of vanilla and white musks. 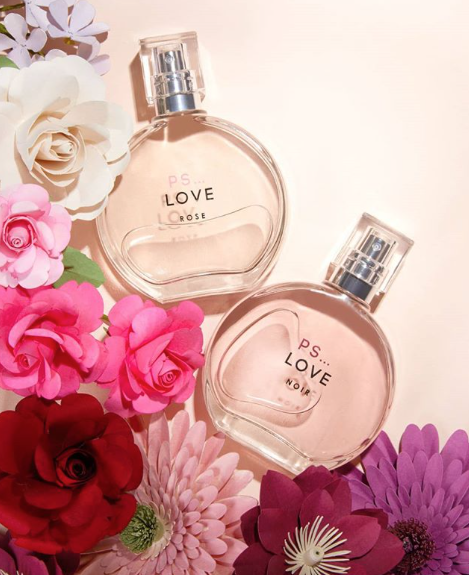 So whether you’re a fan of Chanel Chance or perhaps you just fancy a new scent for the Spring, Primark’s affordable new collection could have just the scent for you! You could even try both at that price, what a steal! Smelling good no longer means splashing out!